Introducing Islam' provides the general reader with an accurate and comprehensive picture of Islam--the true religion of submission to God. In the first section it is shown that the true path is the path that God has revealed to mankind through His prophets. 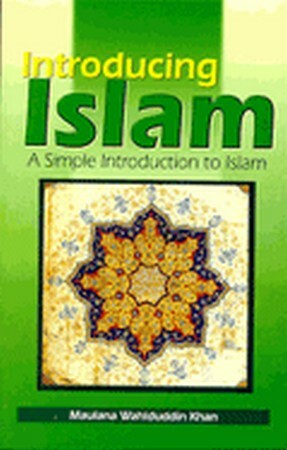 The second section provides an introduction to various aspects of the Islamic life under forty-five separate headings. Qur'anic teachings have been summarized in the third section in words taken from the Quran itself. In the fourth section the life that makes man worthy of Paradise has been described and in the last section the life that will condemn him to Hell-fire.